I'm trying to back into the swing of exercising. We were doing so well all spring, then got off of the exercise trail during the summer, and now we're getting back into the swing of things. I do have to say that during the summer we were much more active in general compared to any other time of year. We do yard work, hike during the weekends, and go more places. I have continued to loose weight. More pants fit me than before, so I'm still on a positive loop. Even my fingers have lost weight. One of my rings I had to move to a different finger. I think I've continued to loose weight just because we've maintained a healthy diet, and I speed walk at lunch time. I got PhantomFit Resistance Loop Bands to review. 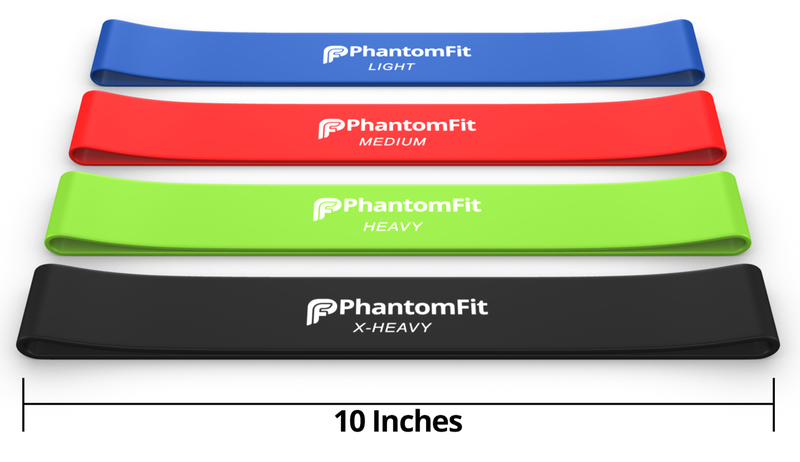 You can purchase the PhantomFit Resistance Loop Bands on Amazon for $39.99 $14.99. The bands come with a bag. All of them fit well in the bag. I do like that I can workout my arms with the bands at work. There is a lot of time where I'm saving something, or reading, and have time to spare. They are perfect for an after lunch workout to. 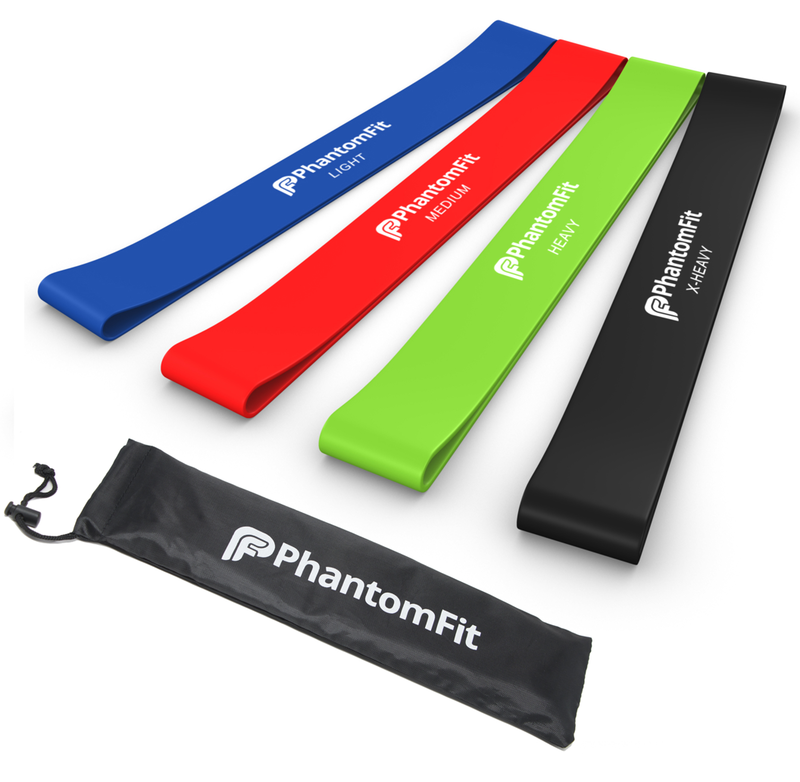 Why Us PhantomFit Resistance Loop Bands? Are perfect for physical therapy exercises all the way to intense workouts. I could have used these at times when I'm had excises to heal broken bones. Works flawlessly for arm, ankle, and leg workouts. Are separated by resistance level to meet your needs. I'm still working up to the X-Heavy one. Are extremely durable and long-lasting. I love the small bag that comes with them. They can go on trips with me. They are lightweight and portable. Unlike weights they can travel anywhere with you. The only thing I wish PhantomFit Resistance Bands had on their site is videos of workouts. I'm a newbie to this. I need to see more exercises. What do you do to workout? I run stairs, walk fast at lunch, lift weights, do leg lifts, and now use PhantomFit Resistance Loop Bands. I've seen people use bands like this at the gym, but I have never used them myself. Sounds like they would give a good workout. looks like a good choice ... they look very practical.. I have a band but mine doesn't look as nice as yours. I bet this would help my shoulder exercises. We need to do more exercise here.. I mostly stick with Zumba, but I do a little weight training from time to time too. 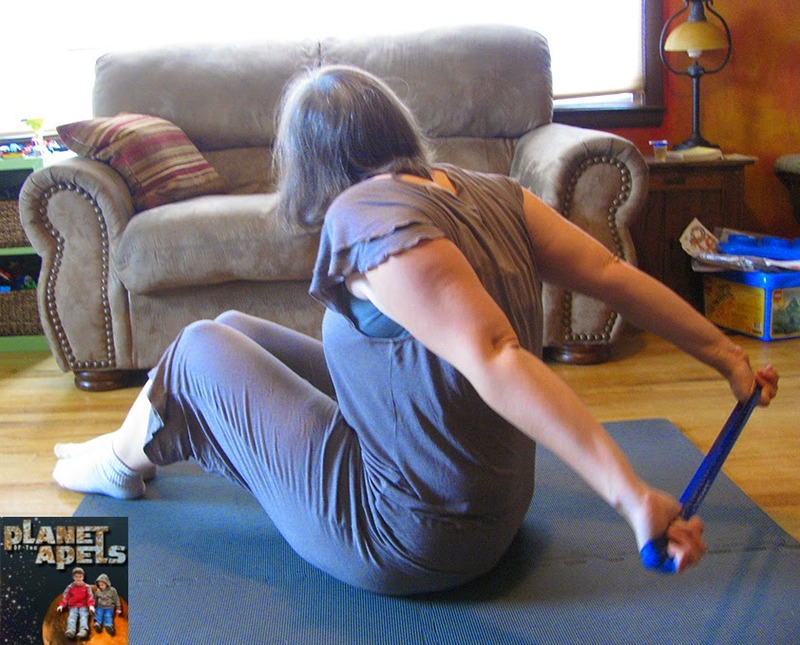 I have been thinking of getting some resistance bands for a quick workout while watching tv though! These sound great!